Marie McBride I took this photo a few years ago. My daughter had just started to walk and it was the first time she’d seen snow. 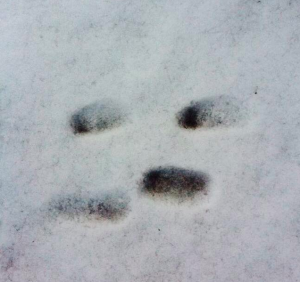 I brought her outside to play and I noticed how her tiny feet left footprints in the snow. Such a small thing took my breath away, because the image perfectly sums up how she’s left her footprints on my heart, and will undoubtedly leave her imprint on this world. 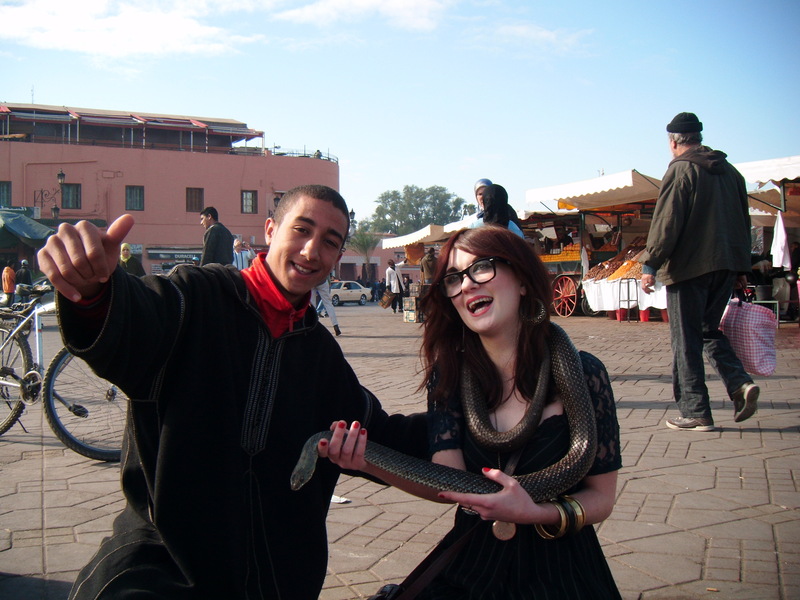 HARRY McAVINCHEY: I have two photos for you .They date to the Big Christmas Freezeout of 2010. It was the last proper holiday my wife and I and my three daughters had together before their own lives and partners fully- complicated our neat little nuclear family unit . 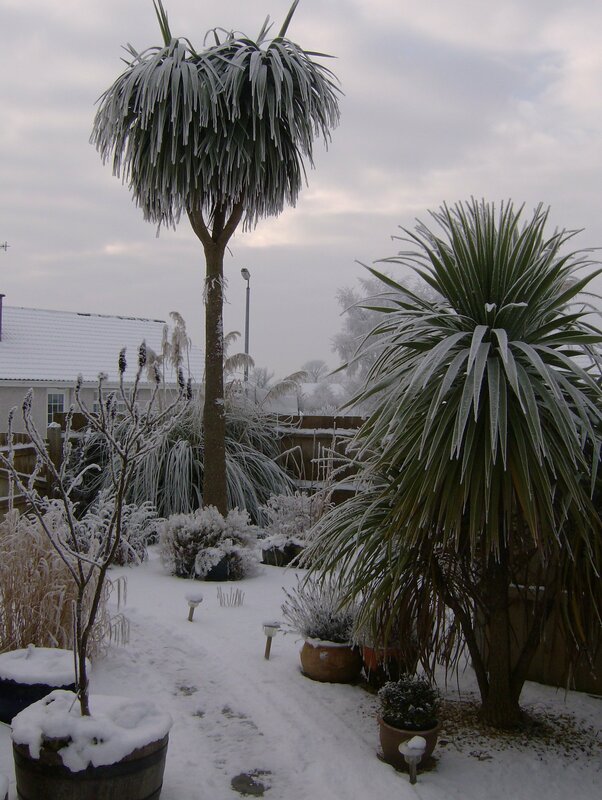 The first photo is my garden with those big exotic trees in a winter wonderland . Those impressive trees fell foul to the winter cold after dressing the side- garden for some twenty years and I had to chop them down that following spring .Their replacement is a little crab-apple tree which will never be half as impressive….We left that bitter cold winter after being stranded in Belfast Internation for about eleven hours and flew to Liverpool with Daughters Number Two and Three to pick up Daughter Number One .We finally flew out to Marrakech from Manchester en famille to spend Christmas in the contrasting sunshine. The second photo is of Daughter number Three doing a little snake -charming in the town square. It’s never been so simple since. The Belfast launch of Whose Past is it Anyway? And indeed the Dublin launch of Whose Past is it Anyway?